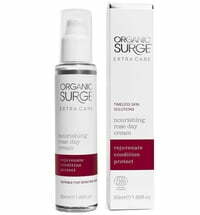 Your skin's best friend: Organic Surge - Certified natural cosmetics from Britain that pampers and conditions the skin. 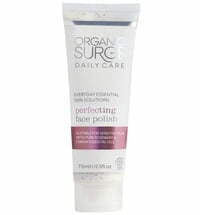 Once you've tried it, you won't want to live without it! 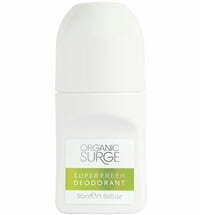 Organic Surge brings the liveliness and benefits from nature straight to you on a daily basis. 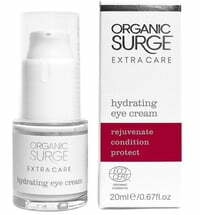 The products are as unique as we are and combines natural ingredients with charitable ideas, because Organic Surge has made it their aim to improve life where possible: Organic Surge has been active and hands on when it comes to charitable foundations. This range of natural cosmetics loves the skin and indulges it with natural, intensively nourishing ingredients and delicate fragrances obtained from essential oils. The thought, that life is filled with enriching experiences is part of the brand's philosophy. 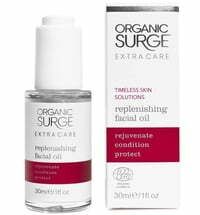 The products are particularly mild and gentle in the skin, making it perfect for sensitive skin types as well as the tender skin of kids from the age of 2. 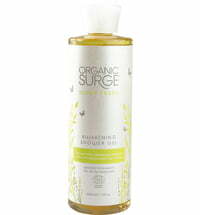 For younger children and babies, Organic Surge has created a special baby skincare line direct to their needs. All their products, with the exception of merely one, is free from animal-derived raw materials making it perfect to incorporate into a vegan lifestyle.